Lodge Locator, where all Lodges and the Masonic Veteran’s Post positioned with the names and contact information for the Masters and Secretaries. News, which feature Dutchess District Events through 2016-2917, and issues of interest to Masons, available through the Login function. Calendars illustrating up-coming Lodge meetings, Dutchess District events, Ritual activities, and events within the Concordant Bodies in Freemasonry. Becoming a Mason provides an introduction to Freemasonry and contact information for those wishing to learn more through conversations with Freemasons. 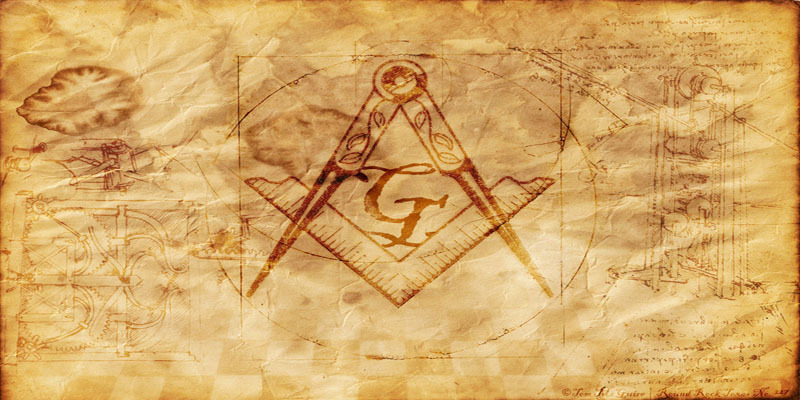 Themes in Masonry, where Education, Ritual, Charity/Service and Fellowship, the primary interests of Freemasons are explored. 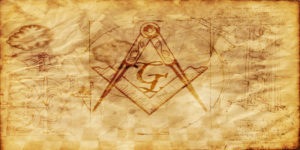 Concordant Bodies, organizations within Freemasonry, especially those operating in the Hudson Valley are identified and introduced. Members, entered through login and requiring registration, includes areas for each Lodge in Dutchess to provide descriptions and the history, Lodge officers, and projects/activities. Trestleboards are also available. Members also includes the opportunity for Brothers to exchange thoughts about important topics for continued growth and development of Freemasonry in the Hudson Valley, New York.